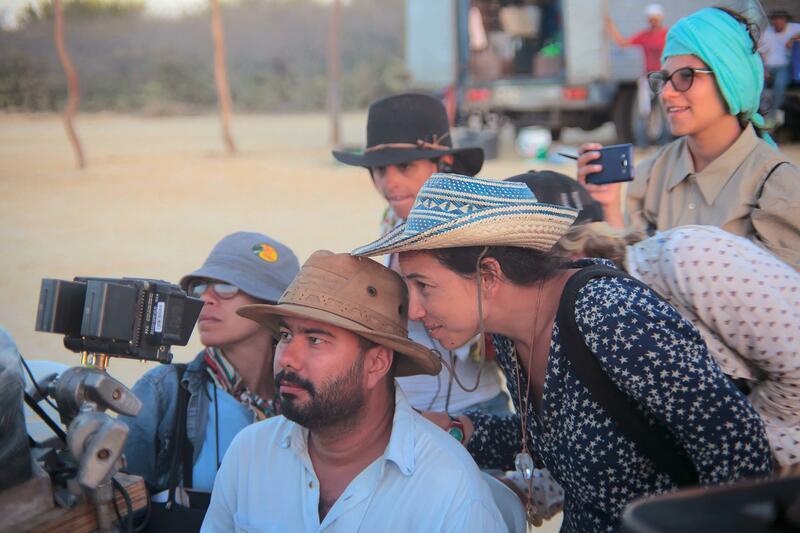 Colombian filmmaker Ciro Guerra has been appointed jury president for the Critics’ Week section at Cannes 2019. Alongside Guerra on the Critics’ Week jury are French-British actress Amira Casar; French producer Marianne Slot; Congolese film journalist and critic Djia Mambu; and Italian screenwriter and director Jonas Carpignano. The jury will award the Critics’ Week grand prize for best feature, the discovery prize for short film and the rising star award for best actor or actress.